Wendy Packer is the co-founder and co-proprietor of HypnoticCharisma.com and of its sister site, HypnoticBeauty.com. 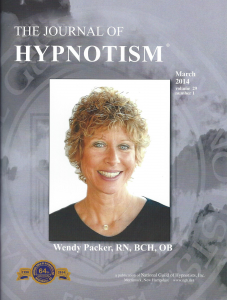 Registered Nurse, Consulting Hypnotist, NGH Certified Instructor, Member of the Order of Braid Council, NGH HypnoCoach, Certified Basic Practitioner of NLP, Certified in Forensics and Pediatrics Hypnosis, President, Westchester NY Chapter, NGH Adjunct Faculty Member, Reiki Master/Trainer, Hypnocaregiver, Author. I strongly believe in the mind body connection…Your thoughts become your reality…You have the ability to create your dreams in so many ways by incorporating daily self-hypnosis in your life. Take my hand and give me yours and let us grow more youthful, attractive and charismatic together. 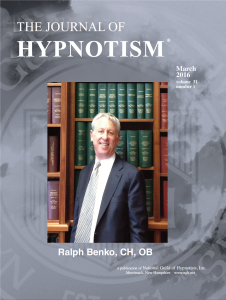 Ralph Benko is the co-founder and co-proprietor of HypnoticCharisma.com and of its sister site, HypnoticBeauty.com. Ralph has served on NGH convention faculty for many years and co-presented Summer Institute courses. Based in Washington, DC, Ralph is a retired attorney, a former White House official, and an internationally published political columnist.